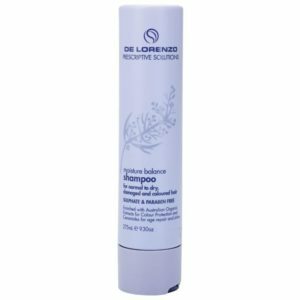 Instant Accentu8 Conditioner is a colour safe conditioner infused with Ginseng, Sea kelp and Rice amino Acids to nourish and strengthen hair while enhancing volume and shine. 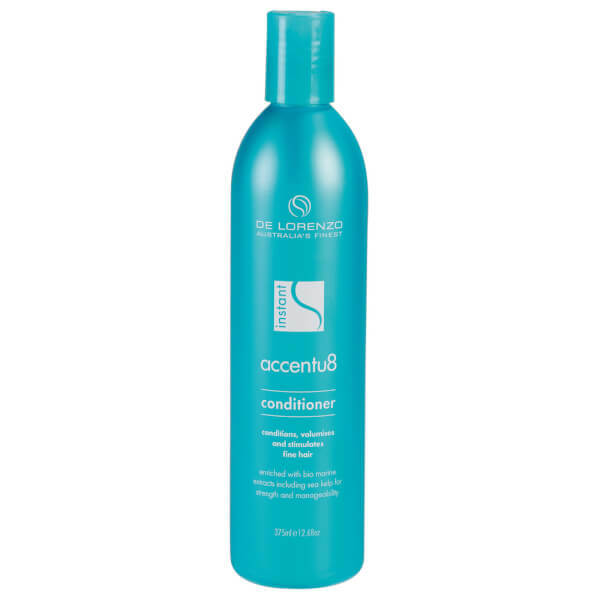 Instant Accentu8 series uses a unique blend of bio-marine extracts including Sea kelp to amplify volume in hair, leaving it full of body and movement. To Use; Cleanse with Accentu8 Shampoo. Massage into wet hair and leave for 3-5 minutes and rinse thoroughly.